ECEFast , manufacturer of temperature probes, and supplier of thermocouple wires and accessories, also operate a temperature calibration laboratory. The temperature calibration laboratory operates under the name FastLab and provides both on-site and laboratory calibration services and is based in Notting Hill, Melbourne. 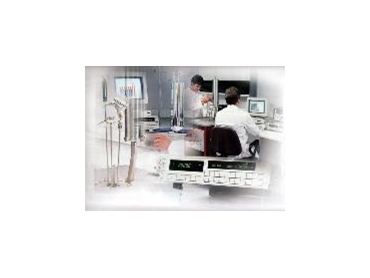 FastLab can certify base, and rare metal thermocouples and RTDs, and all matching instrumentation. Temperatures can be generated from –196° to 1300°C, and instruments can be certified over their full calibrated range. FastLab temperature calibration laboratory also certifies relative humidity and infra red temperature and await NATA approvals for these measurements.